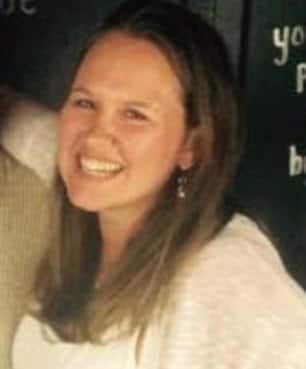 Pictured, Norwalk, Connecticut woman, Melissa Wilkinson who was shot dead by her father, Mark Wilkinson who in turn shot himself dead in a murder suicide. Image via Facebook. 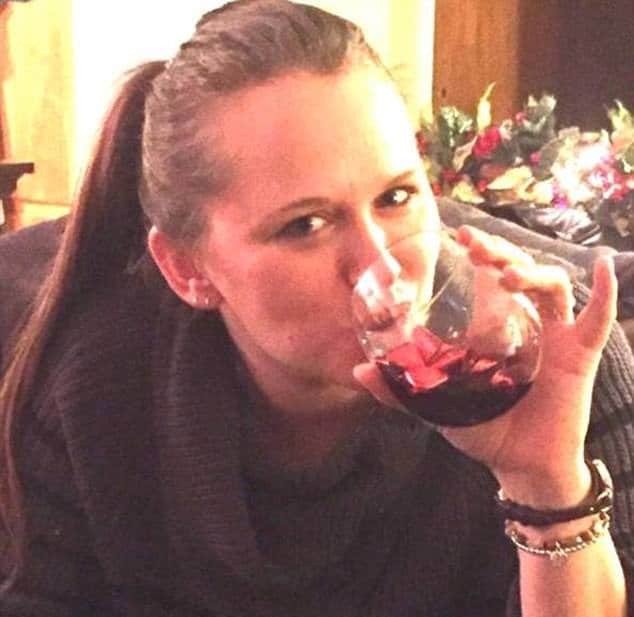 Norwalk CT father daughter murder suicide: What led to a man shooting dead his 33 year old daughter, Melissa Wilkinson, then self? 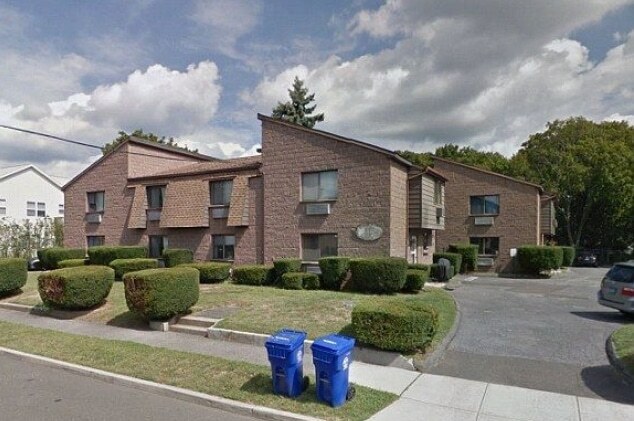 Norwalk, Connecticut police have described an instance of a local father shooting dead his 33 year old daughter, Melissa Wilkinson then self as a suspected murder suicide. The family deaths came after a tense overnight standoff involving the father, 55 year old man, Mark Wilkinson, after cops responded to a 911 call circa 12.30 am early Monday morning. 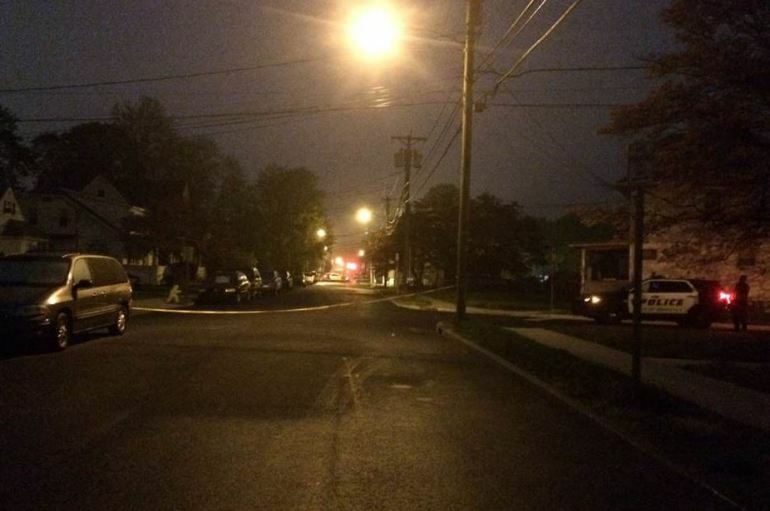 It was only at 7am that the standoff ended with neighbors allowed back in their homes reported the reported the Hartford Courant. The co-worker kicked in the door and found that Melissa dead with a man sitting inside holding a gun. The co-worker fled and called 911. The co-worker told police they had gone to check on the status on their colleague after Wilkinson had failed to turn up to work. 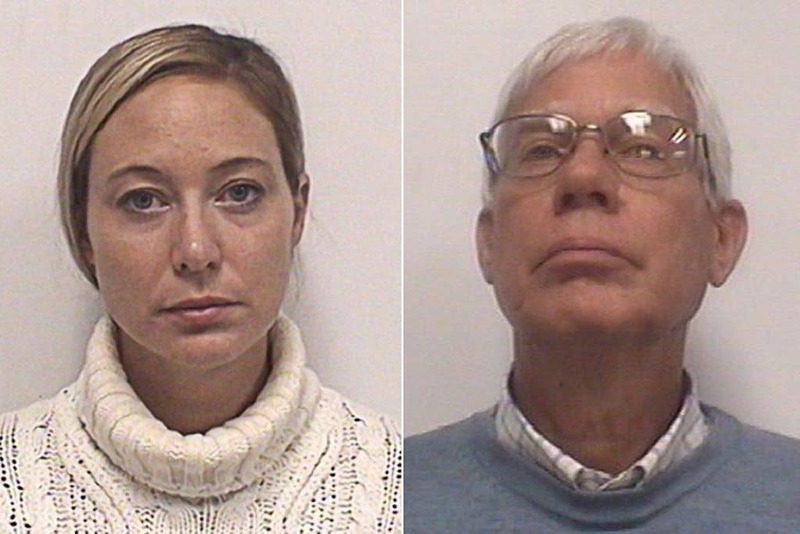 Of question is if the daughter had expressed prior episodes of trauma and domestic violence at the home necessitating a status check by concerned co-workers. A report via Norwalk’s The Hour cited Match restaurant chef and owner, Matt Storch saying Melissa Wilkinson working at the SoNo venue the last few years. Storch went on to say he and his employees were ‘all still obviously quite shocked’ after Monday’s events. A regard of Wilkinson’s Facebook wall revealed her previously working at local Italian restaurant, Strada18. Pictured, Norwalk, CT woman, Melissa Wilkinson. Norwalk CT father daughter murder suicide: Screen shot of crime scene at 66 Wilton Avenue where 55 year old father, Mark Wilkinson shot dead his 33 year old daughter, Melissa Wilkinson. 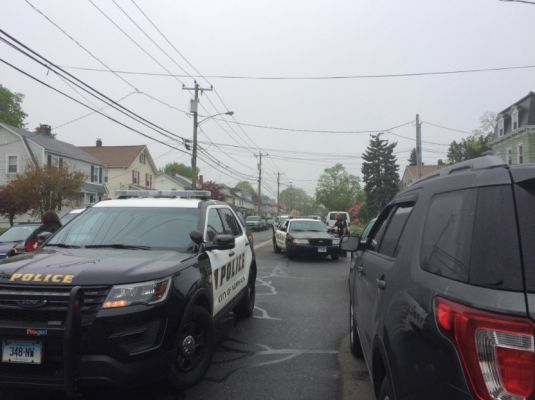 At the time of initial responding police arriving at the residence, a tactical team and negotiators had attempted to talk the father into surrendering, Norwalk Police Chief Chief Tom Kulhawik said. Reiterated Kulhawik: ‘Suspect would not engage with officers. Officers heard shot this morning and found suspect deceased as well’. Neighbors were subsequently evacuated to a nearby fire department. Come early morning just before 7am, police heard a gunshot in the residence and using a a remote camera, were able to identify that the father had shot himself dead. During a Monday morning press conference police said they believed Mark Wilkinson had been living in his daughter’s apartment. Responding to the tragedy, Melissa’s mother, Karen Wilkinson on Monday posted on Facebook, ‘I will miss you always my beloved daughter’. Of note a report via the dailymail told of a man of the same age named Mark Wilkinson being arrested in 2010 for carrying a handgun while driving drunk in Norwalk. That man, believed to be the same Mark Wilkinson who died on Monday, was the owner of martial arts academy, Dynamic Martial Arts and participated in an alcohol rehabilitation program available only to those without a criminal record, according to local media outlet, the hour. To date police have yet to necessarily provide a motive as to what led to escalating of tensions between father and daughter and what compelled the man to take his own daughter’s life…. 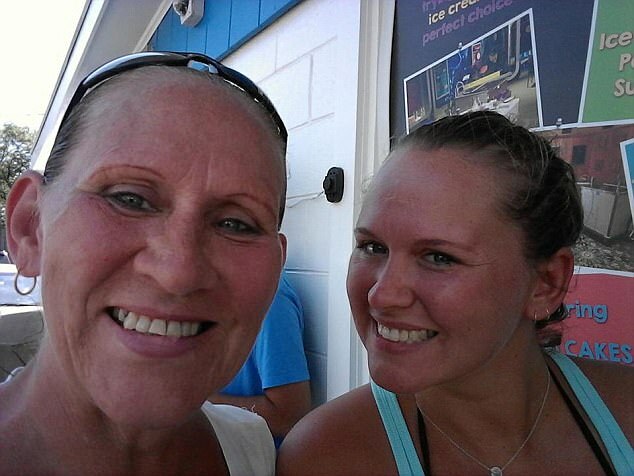 Pictured, Melissa Wilkinson and her mother, Karen Wilkison, both of Norwalk, CT. Image via Facebook. Norwalk CT father daughter murder suicide: Pictured the family home on Wilton Avenue where Mark Wilkinson shot dead his 33 year old daughter, Melissa Wilkinson then self. Norwalk CT father daughter murder suicide: end of stand-off Monday morning, May 1, 2017.